Your data (pupils, groups, parents) in Pobble can be managed manually, or by linking to your MIS. This article is relevant if you have previously linked Pobble to your MIS and want to switch back to manual. 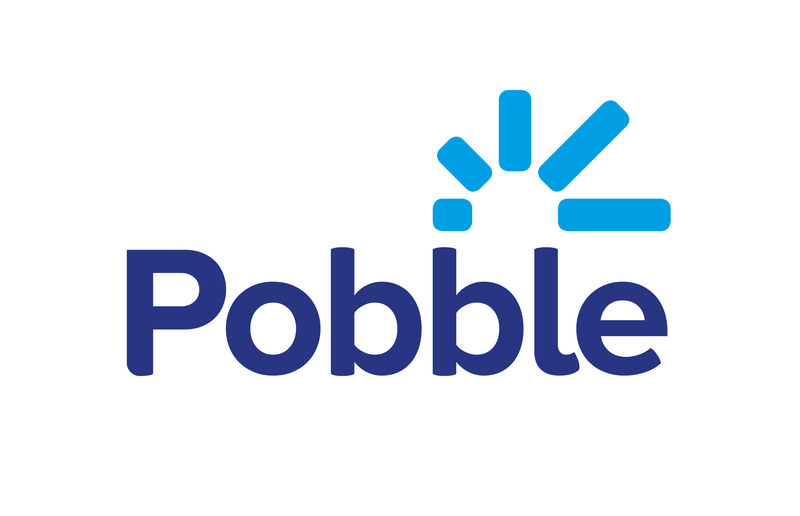 How can I unlink Pobble from my MIS? As a school administrator, click your account icon in the header and select 'School dashboard'. Then click on the 'Data' tab and click 'Unlink'. All data in Pobble will be preserved. You will now be able to manually manage your pupils’ details, which groups they belong to, and parent relations.